Pokemon has been around for my entire life. Some of my first gaming memories are of picking Bulbasaur from Professor Oak and leaving Pallet Town to collect my eight badges of Kanto. Now that the law considers me responsible enough to purchase and consume alcohol, Pokemon has certainly mega-evolved into a massive franchise. From core entries to the series offering new Pokemon to catch and remakes of previous games to further enhance the game visually and mechanically, Pokemon is showing no signs of slowing down. But how is the franchise still standing tall, while we have franchises like Call of Duty and Final Fantasy producing groans from gamers? This is what I think. First, a small history of Pokemon. In 1996 Pokemon was released in Japan. Pokemon Red and Green were the first, but when it came time to bring the game into the hands of children overseas, an enhanced version was released as Pokemon Blue instead of Pokemon Green. This was Generation I and many Pokemon fans hold this generation above all else. In 1998 Pokemon Yellow was released and probably due to the popularity of the TV series, it featured the mascot everyone knows and still loves today, Pikachu. The year 1999 is when players got the first taste of something new. Pokemon Gold and Silver were released and it featured brand new Pokemon, a new region to explore, color graphics, and a new story. The year after that, Crystal was released merging the exclusive natures of the previous games and bring a new story to the table. This was the dawn of a release system that Nintendo still uses today for the Pokemon franchise. It has been eighteen years since Pokemon Red and Green were released. This makes six generations of core Pokemon games. The most recent games are Pokemon remakes of the original Generation III games, Ruby and Sapphire. 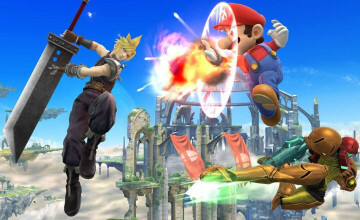 Possibly the most memorable games of recent years have been the remakes of older games. 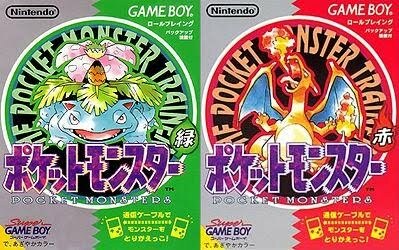 Pokemon Red and Blue/Green received remakes for the Game Boy Advance in 2004 with massive success bringing the classic games to a brighter version of Kanto with more Pokemon. Five years later, Generation II was remade into HeartGold and SoulSilver. And now another five years have passed since then and Genration III has been remade into Omega Ruby and Alpha Sapphire. What makes these remakes successful? How is released an older game keeping a franchise from diminishing? A phrase comes to mind when I think about this. “If it isn’t broken, don’t fix it.” The gameplay of Pokemon works. 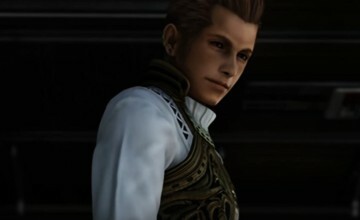 It has a rewarding, but challenging turn based combat system, a steady game flow, with plenty of end game content, and thanks to the internet it has online multiplayer. Pokemon seems to offer the best of both worlds when it comes to single-player and multi-player content. What the remakes did was take elements from the old-school games and make them more new-school. It’s simple really. It was smaller with FireRed and LeafGreen offering just an enhanced visual palette and tweaked gameplay. SoulSilver and HeartGold incorporated the immensely popular online battling and Wi-Fi capabilities from Generation IV (D/P/Pl). 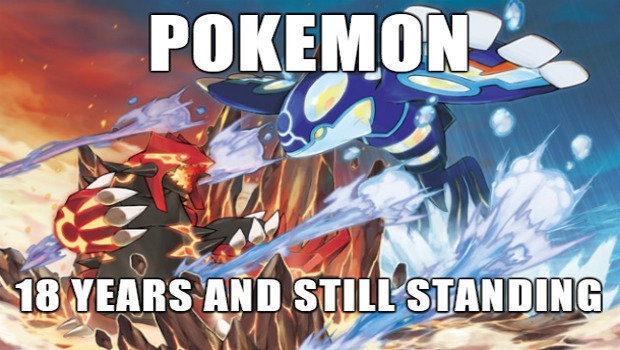 Most recently, Omega Ruby and Alpha Sapphire brought possibly the biggest saving grace to Pokemon, Mega Evolutions. 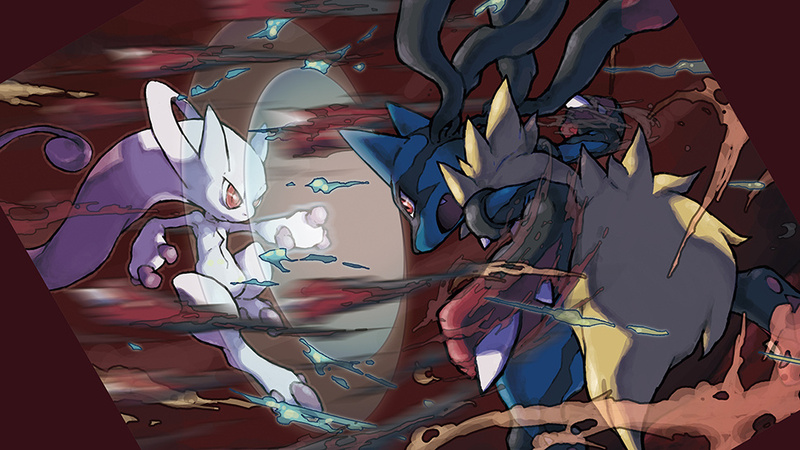 While the game made a healthy transition into full 3D, there is no denying that the Mega Evolutions introduced in Pokemon X and Y were a massive success that changed the way you play Pokemon. This is how you do a remake. You take everything that people loved about the original, but you give it a modern tweak that makes it feel new. The ORAS does exactly that. I played the Generation III Pokemon games ages ago, but when I play the remake, it feels like a totally different game but still offering the same nostalgic feeling. This also allows a newer generation to experience the older Generation in an environment they are more familiar with. Pokemon X/Y and Pokemon ORAS did exactly what the Pokemon franchise needed: they gave us a new way to play without sacrificing what made the games so fun to play in the first place and that is true game design. These games aren’t yearly release cash cows like what publishers these days are trying to turn every game franchise into. These are well designed games that keep getting you to come back for more. My only question now is, where can Pokemon go from here? Nintendo and The Pokemon Company have basically confirmed there is going to be a Generation VII and that the design of the Pokemon is going back to basics with a simpler art design, but that’s all we know. A new core entry in the Pokemon franchise has always done something new and different besides introducing new Pokemon. “Variety is the spice of life.” This is the phrase I think the Pokemon franchise thrives on. Pokemon is in a really good place right now, and the anticipation of what is coming next is killer. 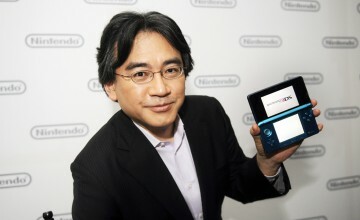 I know Nintendo and Game Freak will pull it off, if history repeats itself, we are in for something good.